Arrival at the Cochin international airport and proceeding to the resort in Fort Kochi for checking in. The day at leisure and for strolling around Kochi- the inland waterways of Kochi, paddy fields, marine drive, crab farms, Bolghatty Island, prawn farms, Chinese Fishing Nets, Kochi Harbour and Willington Island. Overnight stay in the resort. Checking out from the hotel near the airport and set out for Fort Kochi sightseeing. Exploring the cultural and heritage of the place and checking in at a hotel in Fort Kochi. Overnight stay in Fort Kochi. Checking out from the hotel in Fort Kochi, post breakfast and proceeding to Munnar by road. Sights during the drive: Valara Waterfalls, Cheeyappara Waterfalls, and Neriamangalam Bridge. 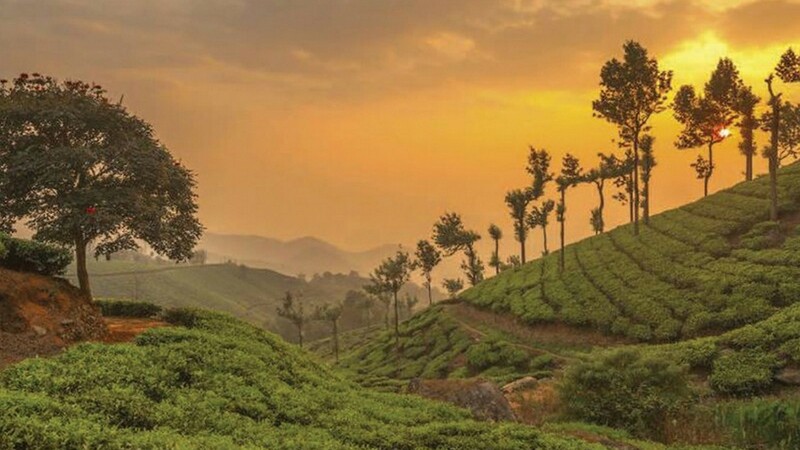 Exciting sights of mountains and plantations can also be witnessed during the journey. On reaching Munnar, checking in at a resort in Munnar and overnight stay in Munnar. Checking out from Munnar and proceeding to Thekkady. Checking in at the resort and visiting the Periyar Wildlife Sanctuary. 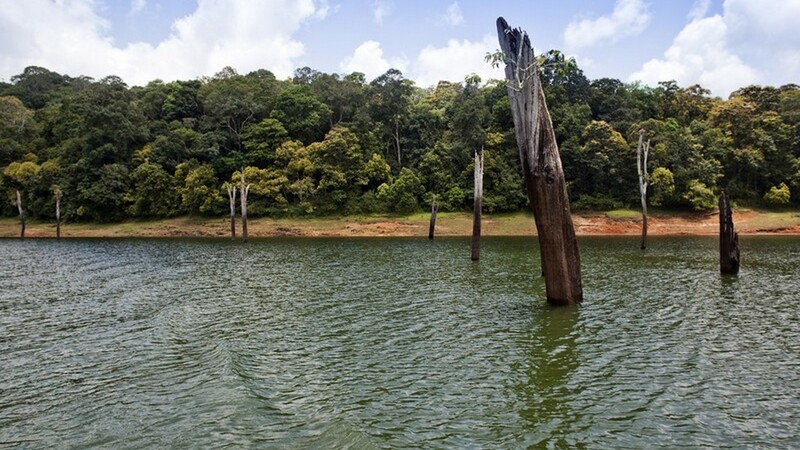 Optional Lake Periyar cruise. Overnight stay at the resort in Thekkady. Checking out from Thekkady, post breakfast and proceeding to Alleppey. Checking in at the houseboat in Alleppey and enjoying the amazing backwater cruise in the traditional Indian houseboat along with the incredible Kerala cuisine. Overnight stay in the houseboat. Checking out from the houseboat, post breakfast and proceeding for Kovalam. Checking in at the resort in Kovalam. Sightseeing and strolling along the beaches in Kovalam. 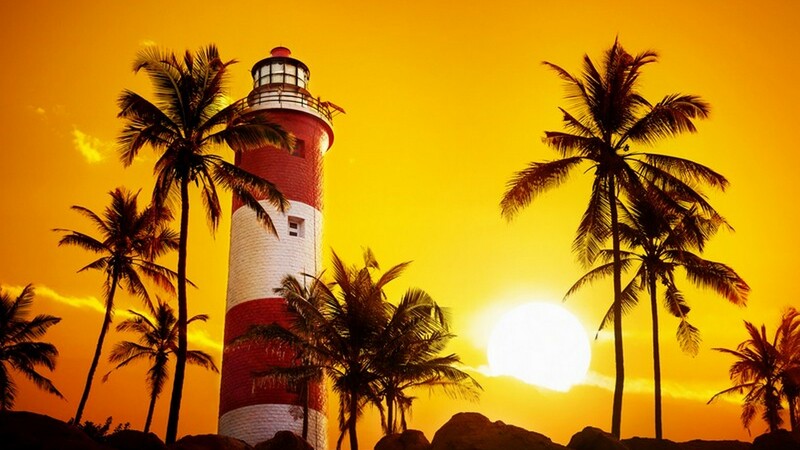 The major attractions are the Lighthouse Beach, Kovalam Beach and the Hawah Beach. Overnight stay at the resort in Kovalam. Kovalam to Trivandrum sightseeing, post breakfast. 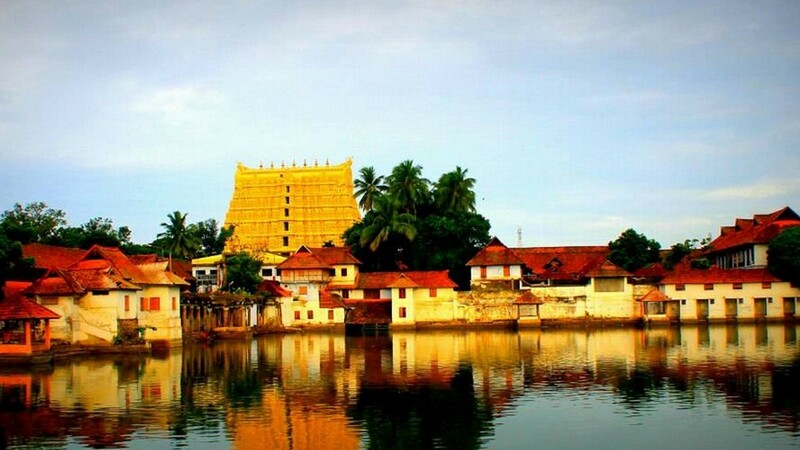 Visits of the day: Sri Padmanabhaswamy temple, Kuthiramalika Palace Museum and Veli Tourist Village. Overnight stay at Kovalam. Proceeding to Kanyakumari, post breakfast. 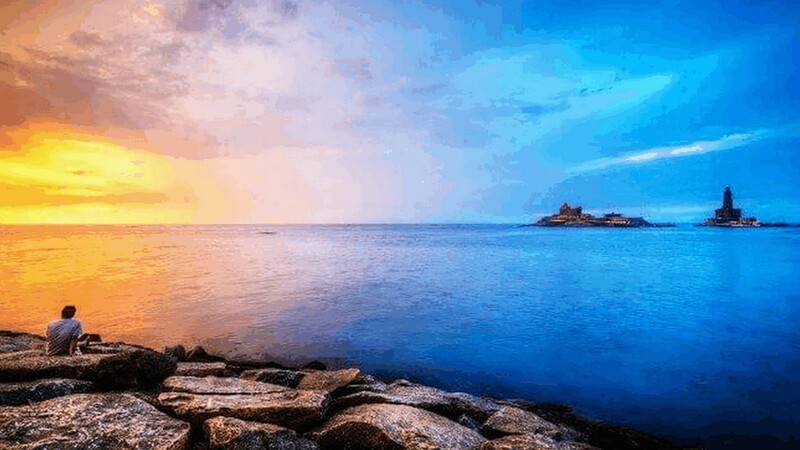 Sights and visits: the Arabian Sea, Bay of Bengal, Indian Ocean, Vivekananda Rock Memorial, Thiruvallur Statue and Mahatma Gandhi memorial. Overnight stay at the resort in Kovalam. Checking out from Kovalam and proceeding to Kumarakom. Checking in at the resort in Kumarakom and day at leisure; enjoying the backwaters. Overnight stay in the resort. A relaxed day at the resort in Kumarakom- open sky bathrooms and Jacuzzi, table tennis, health club, caroms, fishing, etc. Overnight stay at the resort in Kumarakom. Proceeding to Thrissur, post breakfast. The perfect place for the perfect getaway. 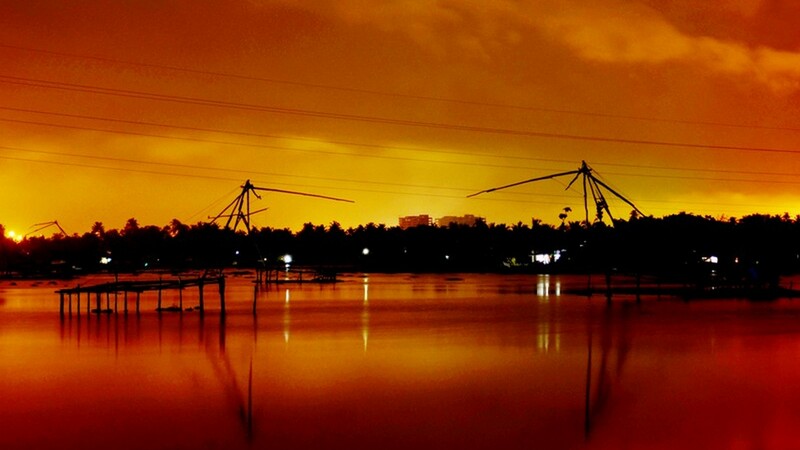 Calming the souls and relaxing the nerves is what the ambiance of Thrissur does to its visitors. Temples are a major visit in Thrissur. Checking in at the resort in Thrissur and overnight stay in Thrissur. 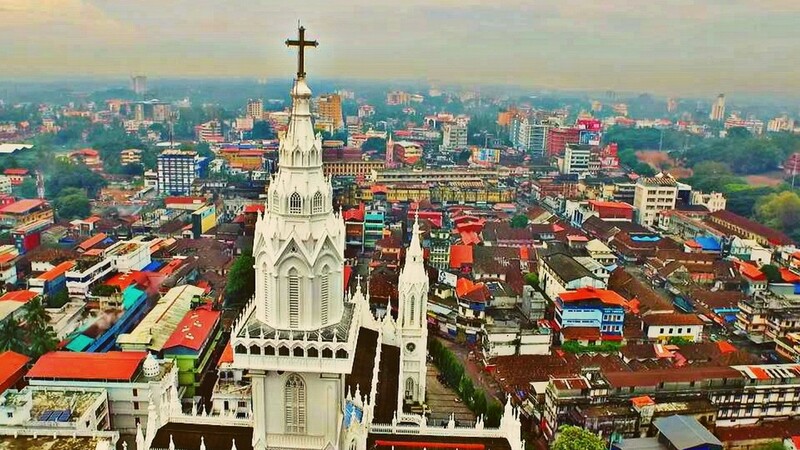 Sightseeing in the cultural capital of Kerala – Thrissur. Visits of the day include the Kerala Kalamandalam Arts Academy, Pathirikkunnath Mana, Punnathur Kotta Elephant Sanctuary, etc. Overnight stay at the resort in Thrissur. Checking out from the resort and proceeding to Cochin irport for departure back home. The map covers a distance of 1,214 KMs. 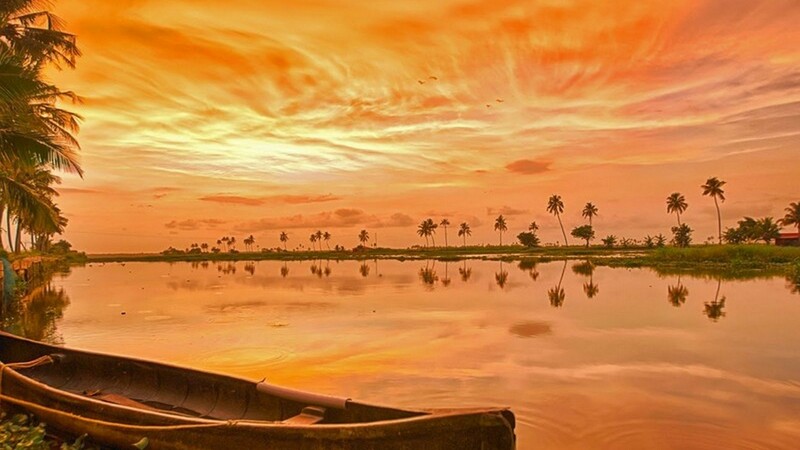 Booked Discover Kerala Tour Package ?